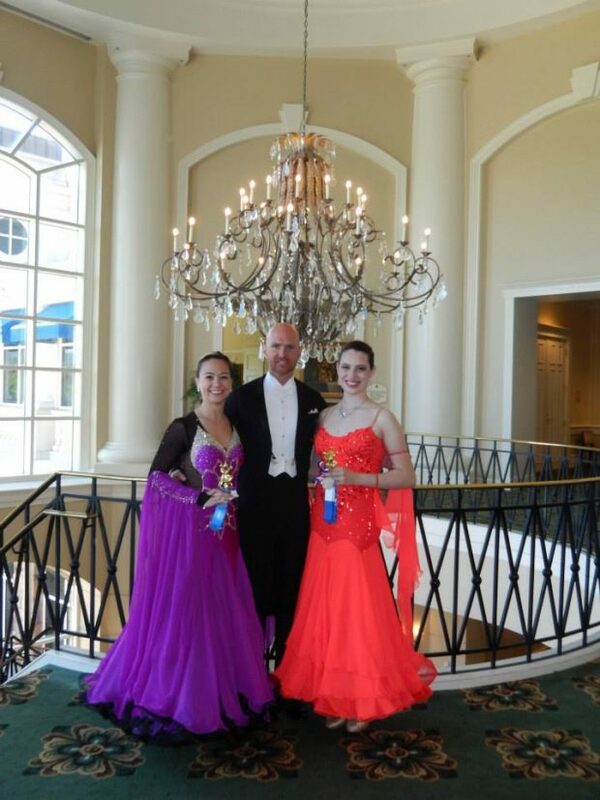 Dynamic Ballroom offers Ballroom Dancewear Consignment and Rentals. 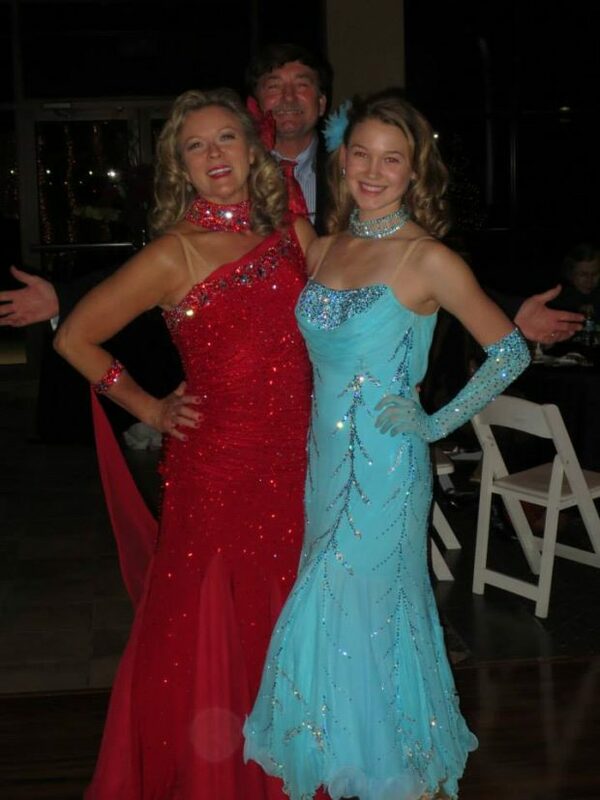 Serving the Charlotte area for all of your ballroom costume needs! Consign your mens or womens dancewear with us to sell, or offer it for rental. Dancewear rental prices start at just $50/event, up to $250/event, ranging in price depending on the piece. Please contact us at info@dynamicballroom.com or 704-206-9321 if you have a dress you would like us to list for you.